For over 100 years, the YMCA of Simcoe/Muskoka has been growing, evolving and responding to the unique needs of our community by offering programs that enrich families and individuals of all ages in spirit, mind and body. The success of the YMCA of Simcoe/Muskoka is based on one of its greatest assets – its people. We have a history of committed, long-service staff who continue to dedicate themselves every day to building healthy communities. 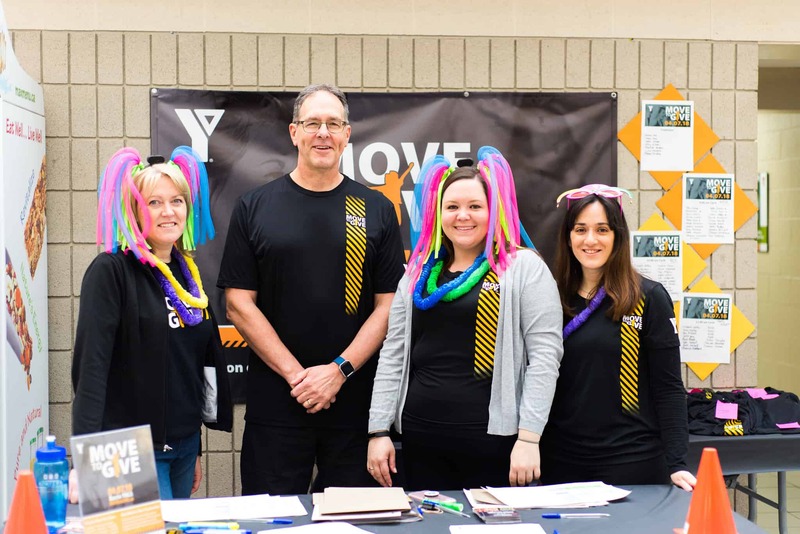 With a staff complement of 1200 full and part-time employees, combined with over 1,000 volunteers and donors, the YMCA of Simcoe/Muskoka serves approximately 50,000 annual members and participants through our more than 80 centres across Simcoe County, Muskoka, and Parry Sound. In September, the YMCA of Simcoe/Muskoka will hold its annual staff celebration event across our association. This yearly event honours our dedicated staff who have reached significant milestones. This year, over 200 staff will be honoured, including seven 20-year anniversaries and one employee who will be celebrating his 35 years of service at the YMCA! I really look forward to these yearly events because they give me the opportunity to meet with staff, share stories and successes and recognize the many career achievements throughout our association. We have over 1200 employees who deliver exceptional service, resources, and programs to members of our community. From child care, recreation, fitness, leadership development, camp, youth, immigrant and employment services – our staff design and deliver programs and services to help individuals and families become healthier, build stronger bonds, and become more engaged in our community. There’s a reason why so many people call the Y their second home! Many of our staff and members have grown up with the YMCA – from attending summer camp, child care, after school programs, or even their first job. The knowledge and experience they bring to work with them every day is invaluable, and we are so fortunate to have such a dedicated and hard-working team. Thank you to all YMCA of Simcoe/Muskoka staff for making a difference in our community!